This post was supposed to be published at the time I left Melbourne, the city where I spent almost 1.5 years of my life lately. I started to write it in the plane that took me home, 31 December 2015. After so many unexpected things came soon after arriving home, I finally have a chance to write my good bye to one of the most liveable city in the world …. I will miss my campus life, nice study spot in Law Building, silent area of Giblin Library, study gossiping spot of GSA Building, even delicious coffee around campus. And eventually, I will miss my quality life and myself while being there. Thank you Melbourne, for giving me such a beautiful memories and sparing me the greatest moment of my life …. I do hope that I will have a chance to spend more time with you in the future …. Yesterday, one of my friend challenged me to do something that seems so easy to execute but in fact it is so difficult to accomplish. Pa, Bu … I promise some day will be yours …. I remember made a promise at the time. 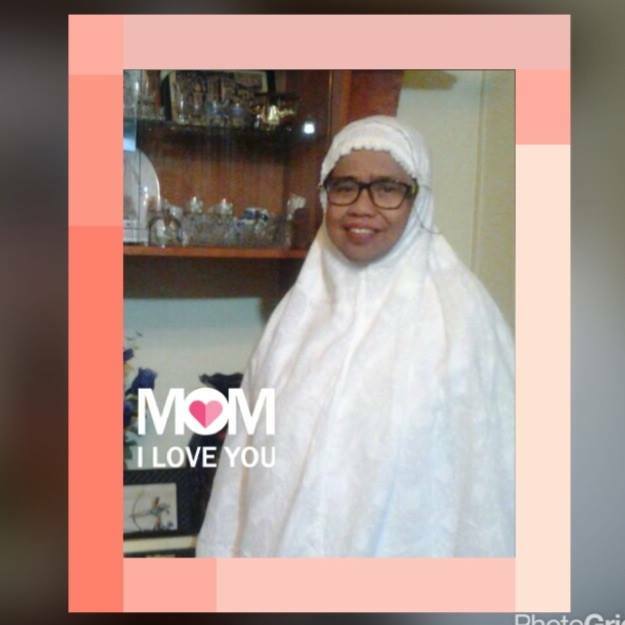 That day might be my aunt’s moment to visit Moslems’ Holy Land, but definitely someday, it will come my parents’ turn. That I believe what I said to myself. And now, at the same time I write this posting, that promise has been fulfilled. 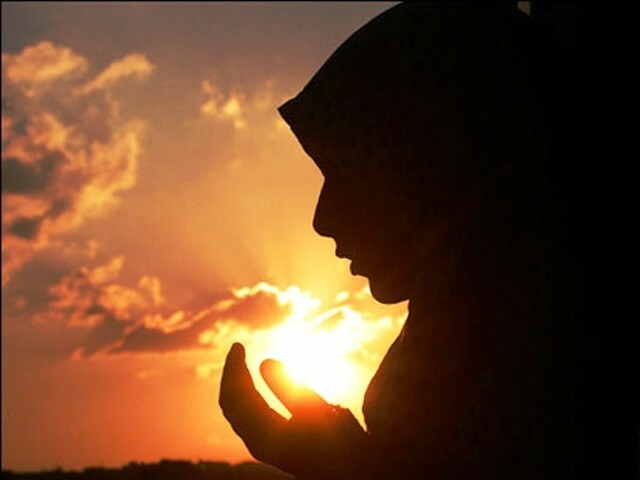 Allah has given that opportunity. Six years after the promise was made, our family’s prayer is answered. 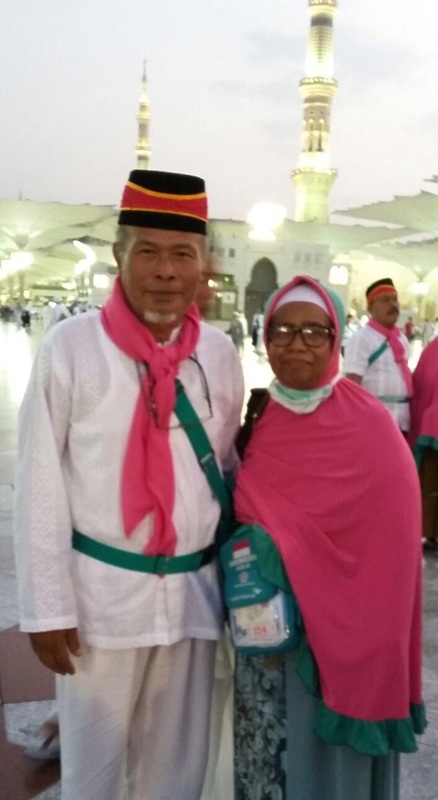 My parents are in Hajj Trip, and currently spending their time in the Holy Land of Madina, the place from where our religion has started to spread around the world. The place whose citizen welcomed our prophet and gave him place to live …. I’m not the only one who contributes to their journey. But there’s no word can express how happy I am that that moment finally arrive. I’ve fallen in love with Soccer since I was 9 years old. Not as player of course, just a regular spectator. At the time, my dad offered me to accompany him waking up in the midnight and watched world cup 1994. I barely remember why, but I just fell for Samba Team since group match, and they became the winner in the end. That’s how I like watching soccer for the first time. Until now, 21 years since my first football ‘match’ experience, I came to another experience of soccer. Not a spectator -TV or Live Match- but as a linesman (or you may call it lineswoman :D). One of my friend who is part of the team, asked my help becoming referee assistant. 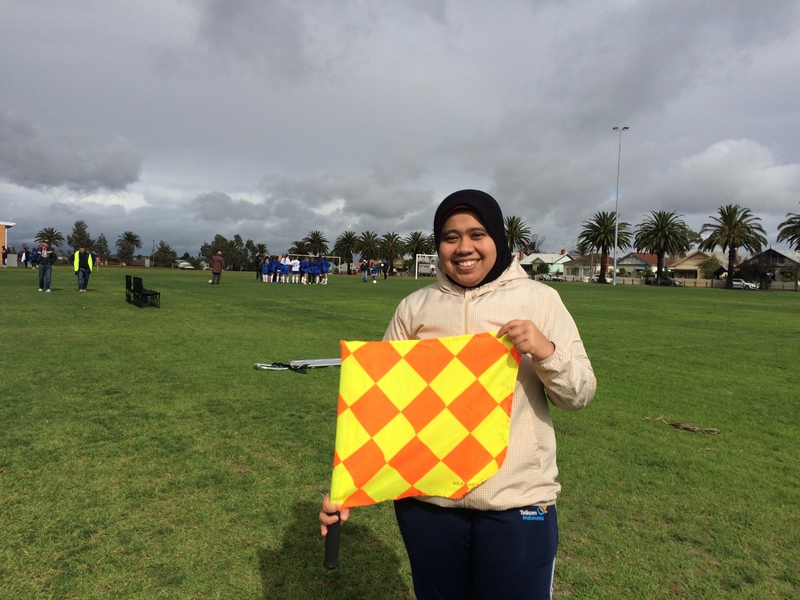 I was confident coz I know much bout soccer rules and sometimes I noticed what linesman do in the field. So I took the offer. However, everything was not that simple. One day before the game, I realized that actually I had no idea about the detail duty of a linesman, even did not know what sign to be made, their proper act, position and so on. I just came to think, this idea was not that good, since I was afraid that I’ll make a mess to that game. But everything was going really fine, especially when every body didn’t expect much from me 😀 … (hahaha .. kidding). The thing is, this new experience was really good. I might not be very good, but I just think I kinda like it and would love to do it in the future (not in a very professional match of course … :D, a low level yet still professional match would be OK :P). Finally, I have a chance to update this blog after its temporary shutdown lately … Just came back from my hectic days of my final project in MBA ITB. Yeaah … today’s highlight is not Melbourne, the University of Melbourne or my life in that city …. During this summer break, I decided to come back home … finished something that I started 2.5 years ago … a MBA studies that should have been finished last October yet got delayed because another dream I pursue in Melbourne. The study had not finished yet, but then I joined the company program for studying aboard, sponsored by Telkom. Surprisingly I got chosen and passed the admission to the University of Melbourne, Australia. New problem then came through. 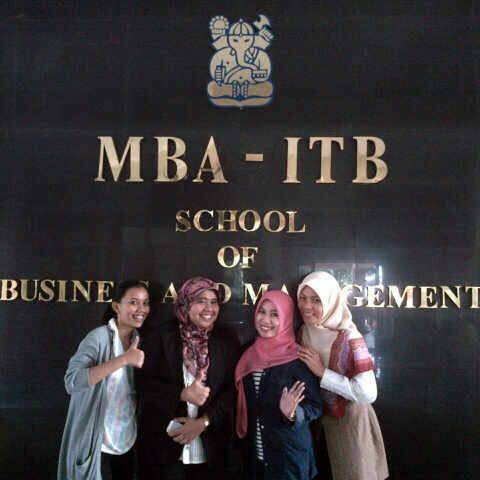 How about my study at MBA ? Should I just give up and stopped. The story went well so that I can finish all classes but leave the final project. Good news was I can do it remotely. However, it had never been easy to do the final project while there were many assignments from my class in unimelb. Other reason was just because it’s very hard to focus (and lazy as well :P). Therefore, till the end of semester in unimelb, I barely updated my final project. 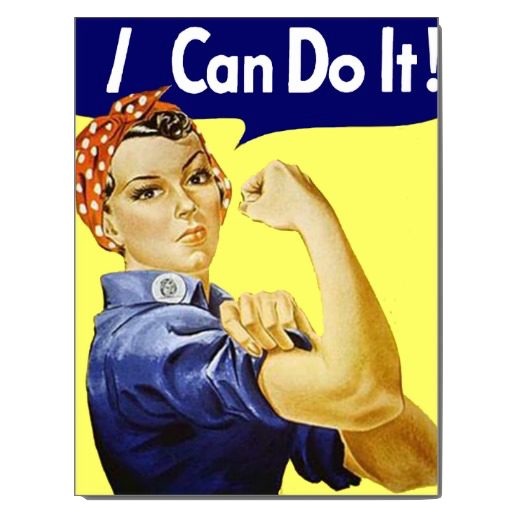 So that, a very hard job came during my summer break: How to finish this final project within 3 month of my holiday? In the end, it is hard to believe that I could make it this far. With support from my advisor, friends, family, the hard work has been paid. I could finish it faster than expected. And finally, 10 February 2015, I am officially Widya Wardani, MBA with the perfect CGPA, the achievement that I’ve never imagine before. It’s too good to be true … Even till two days after this big event, I still wake up with the question : is it dream or reality ? (norak.com :D). There’s no thing left to say but thank you for all support that has been given to me …. For all my classmates in Executive MBA 47, you had been great companion for this 2.5 years … not only I gained the knowledge, but also met a new and great family … special thanks for my officemate, andika .. you’re the one who made me sacrificing myself to this ‘candradimuka’ … The ‘sacrifice’ that I’ll never regretted ….